14 Random Facts Guaranteed To Make You Say "Whoa, Wait"
If you make more than $32,000 a year, you're part of the "one percent." 1. The Michelin Star system — the most coveted quality rating in the restaurant industry — was created by the Michelin tire company in order to sell more tires. The rating system officially implies that a restaurant with one Michelin star is great, two Michelin stars is worth going out of your way for, and three Michelin stars is worth a "special journey" if the restaurant is far away. The idea was that if people drove long distances to restaurants and hotels, they would wear out their tires faster and buy more. 2. People who receive a transfusion of the wrong blood type often report a sense of impending doom just moments later. Seriously, "a sense of impending doom" is the official medical term for the symptom, and patients will actually sense that they're at risk of dying. Other symptoms of a mismatched transfusion include fever, aches, chills, and burning at the injection site. 3. "Ye olde" is basically fake Old English, and should be pronounced "The old." Old English used to have the "thorn" character (þ) that made a "th" sound. However, changes in notation and the arrival of the printing press (which often didn't have a thorn character) caused the usage of the letter "Y" in its place. As for "olde," that spelling didn't show up until around the 19th century. In Old English, spellings like "auld" or "awld" were used, but not "olde." 4. 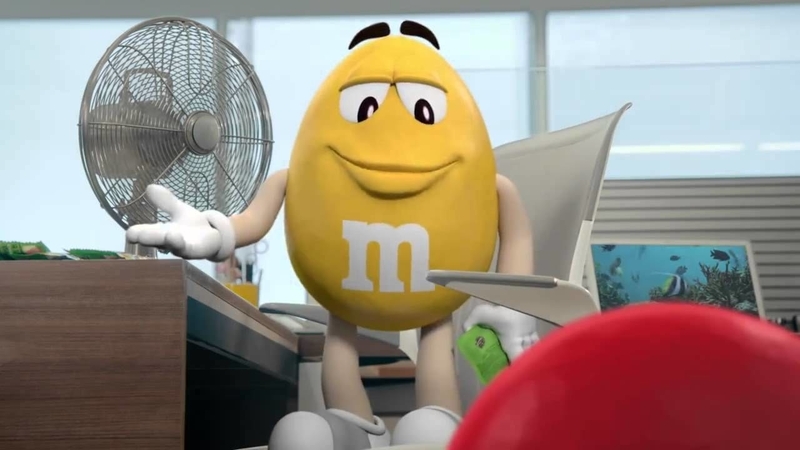 J.K. Simmons is the voice of the yellow peanut M&M, and has been since the 1990s. 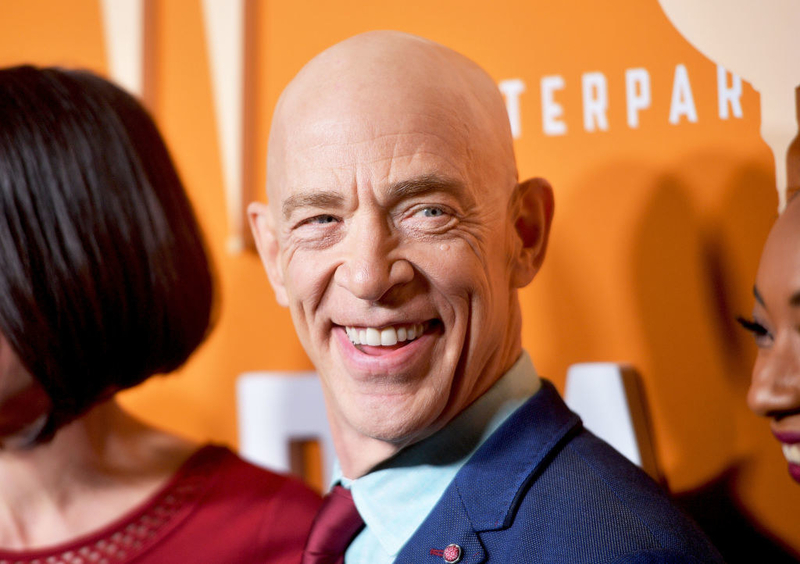 Yes, the Oscar winner and erstwhile J. Jonah Jameson has been in those commercials all this time, and you probably never noticed. 5. England drives on the left side of the road because of knights. The rest of us drive on the right because of Napoleon. Back in the day when people carried swords, it made the most sense to stick to the left side of the road so you could easily defend yourself with your dominant hand (which, for about 90% of the population, is the right hand). Napoleon's empire changed a lot of this as he insisted that many of the countries he conquered switch to the right side of the road (France had already begun to make the change after the revolution). Then, the invention of new carriages and the motor vehicle sealed the deal for most countries. 6. You have no muscles in your fingers. All of the work to control your fingers is done by muscles in your forearms and palms. You have tendons in your hands that are pulled by the muscles, but no muscles in your actual fingers. Think about that next time you're typing and proceed to feel weirded out. 7. Stegosauruses are older than grass. The last stegosauruses roamed the Earth about 140 million years ago, while grass as we know it evolved only about 80 million years ago. So any stegosauruses in Jurassic Park were probably looking around like, "WTF is all this green stuff?" 8. Buzz Aldrin's mother's surname, before she got married, was Moon. Aldrin was famously part of the team of astronauts in the Apollo 11 mission and one of the first people to walk on the moon, so it's kind of a crazy coincidence that his mother's name was Marion Moon. 9. The phrase "hands down" refers to horse racing, when a horse and jockey had such a large lead that the jockey could lower his hands, slackening his hold on the reins. That's according to the Oxford English Dictionary. 10. The sun and moon look about the same size to us because — in an insanely unlikely coincidence — the moon is 1/400th the size of the sun and happens to orbit at 1/400th of the distance between the Earth and the sun. If the moon was any further away or any smaller, we wouldn't have full solar eclipses the way we do now. 11. Brett Favre's first completed pass in the NFL was to himself, for a loss of seven yards. Even worse, this wasn't Favre's first NFL appearance. The season before, he took five snaps and managed to throw two interceptions (one went for a touchdown), two incompletions, and a sack. He went on to be a Super Bowl champion, an 11-time Pro Bowl selection, and was inducted into the Pro Football Hall of Fame in 2016. 12. The first man-made object ever launched into space may have been a manhole cover. According to astrophysicist Robert Brownlee, who helped conduct nuclear tests for the US in the 1950s, a two-ton iron disc was placed over a hole designed for underground nuclear bomb testing. Despite the weight of the disc, the force of the underground nuclear explosion sent it flying straight up. In a subsequent test, Brownlee set up a camera, recreated the conditions, and calculated that the disc flew up at a speed of about 125,000 MPH, well above escape velocity. The veracity of the experiment is questionable, and it was never confirmed that the manhole cover actually escaped Earth's gravity, but it's plausible. 13. Those little "warranty void if removed" stickers are illegal in the United States. If you've ever had a product with a warranty that becomes void if you tinker with the product or remove a sticker, those conditional demands have been illegal since 1975. Thanks to the Magnuson-Moss Warranty Act, companies can't force you to use specific products or services (such as their own in-house tech support and repair) by threatening to invalidate a warranty. However, the FTC doesn't seem to enforce the rule stringently, and if companies can prove that a product won't work without their official products and services, they can circumvent the rule. 14. If you make more than $32,000 a year, you're part of the 1% wealthiest people in the world. Using data from World Bank surveys, this site can tell you where you rank in the world (according to 2012 numbers) by your income or net worth. In order to be part of the global "one percent," you need an income of about $32,000 annually. So if you want to accurately describe millionaires and billionaires, you probably want to refer to them as "the 0.01 percent."